HEXAGONAL CAKES BAKED TO ORDER - PLEASE ALLOW 10-14 DAYS FOR DELIVERY. 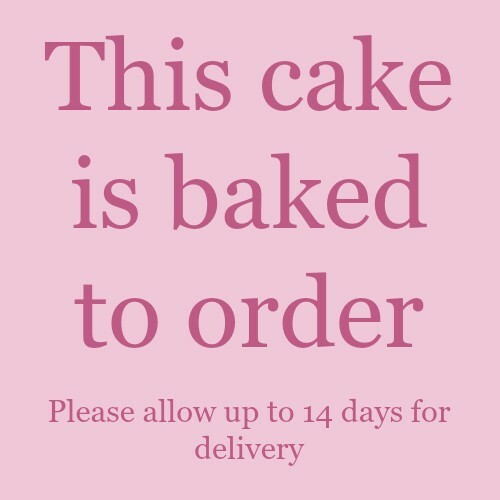 When buying baked to order items, we will delay the despatch of your entire order until the specially baked cake is ready to save you extra deliver charges. 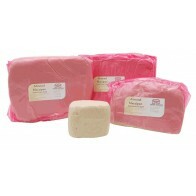 If you need other items to be despatched sooner, please place a separate order for the baked to order item. 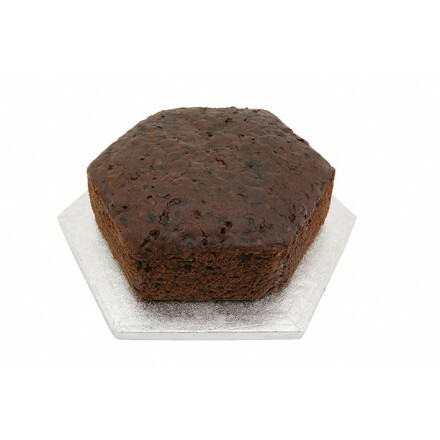 Our hexagonal fruit cakes are baked in a tin half an inch larger than the sizes stated, but will measure a little smaller due to shrinkage on cooling. As shrinkage occurs mainly at the top, the cake should be inverted prior to covering. NB Hexagonal cake tins are measured point to point, but hexagonal cake drums are usually measured flat edge to flat edge. 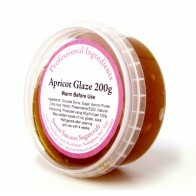 Made with only the highest quality ingredients to ensure your decorated cake will taste as good as it looks. The fruit is soaked in pure fruit puree and sherry for several days, and then baked in a way which seals in the moisture, so you will not need to feed the cake with extra alcohol prior to decorating. 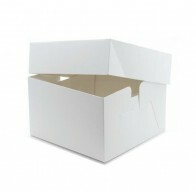 Cakes are carefully packaged in sturdy individual boxes to protect them during the journey to you. Order samples online here! 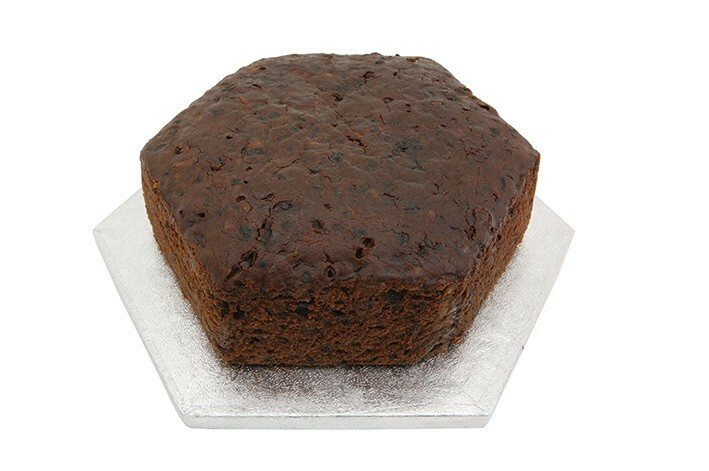 All hexagonal fruit cakes are baked to a target depth of 2.5. Deeper cakes can be baked to special order please email or call for prices.